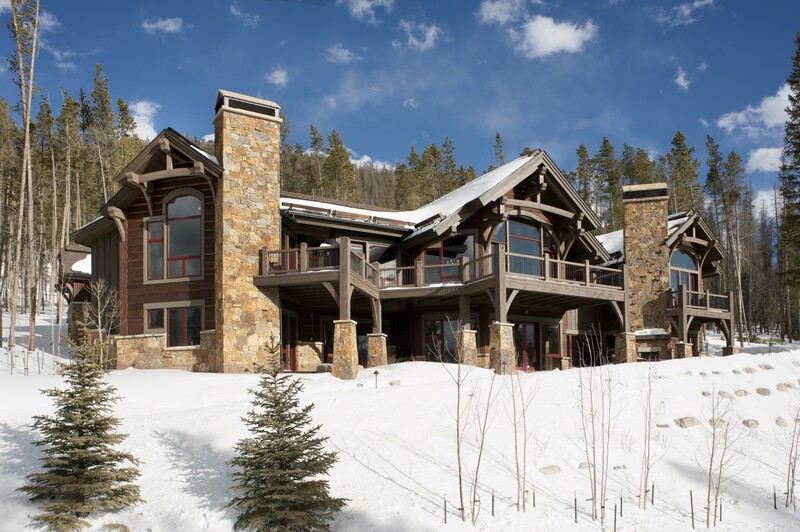 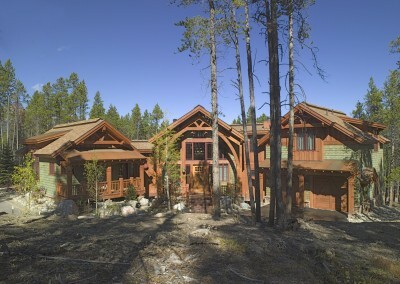 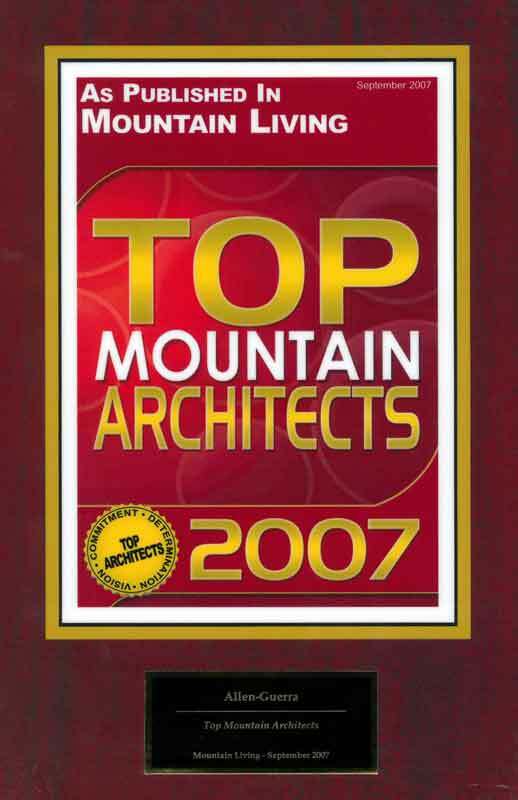 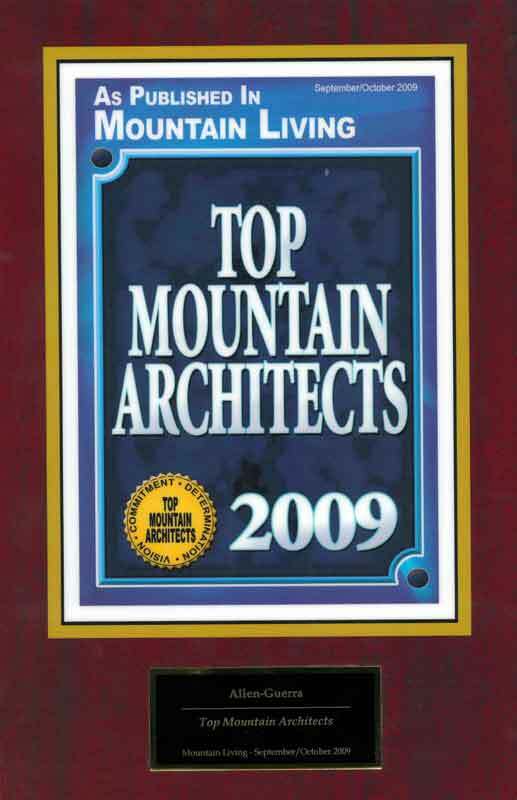 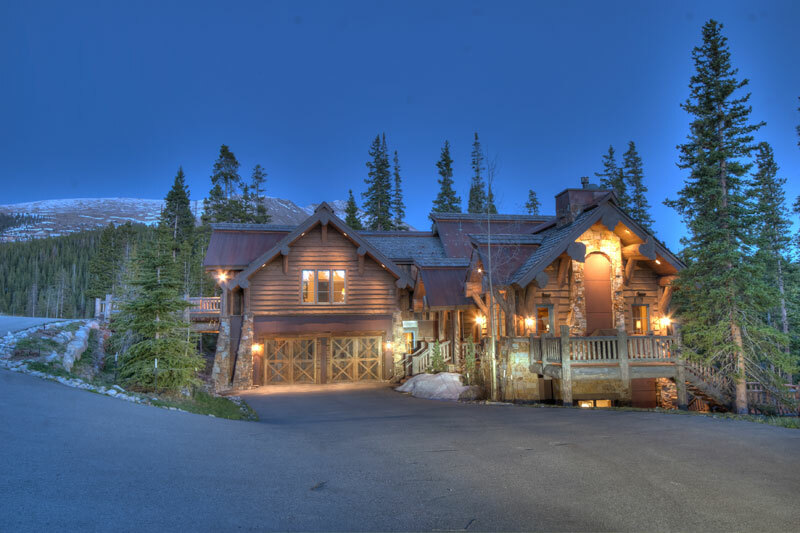 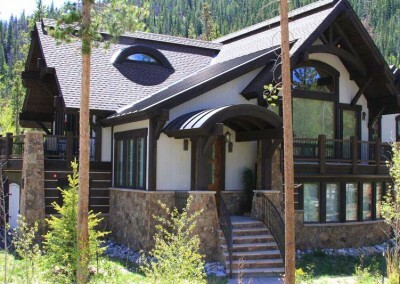 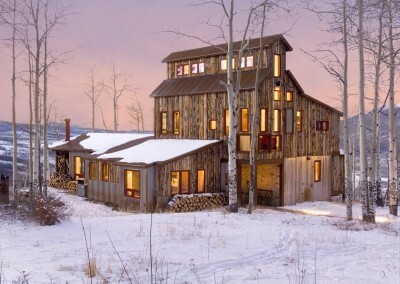 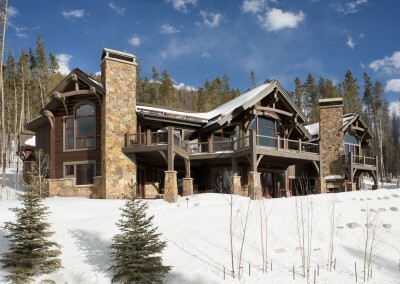 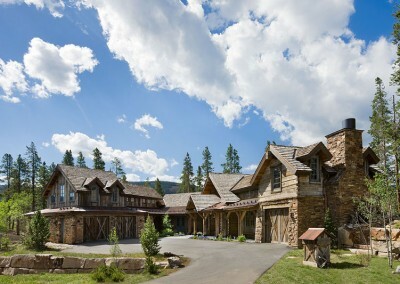 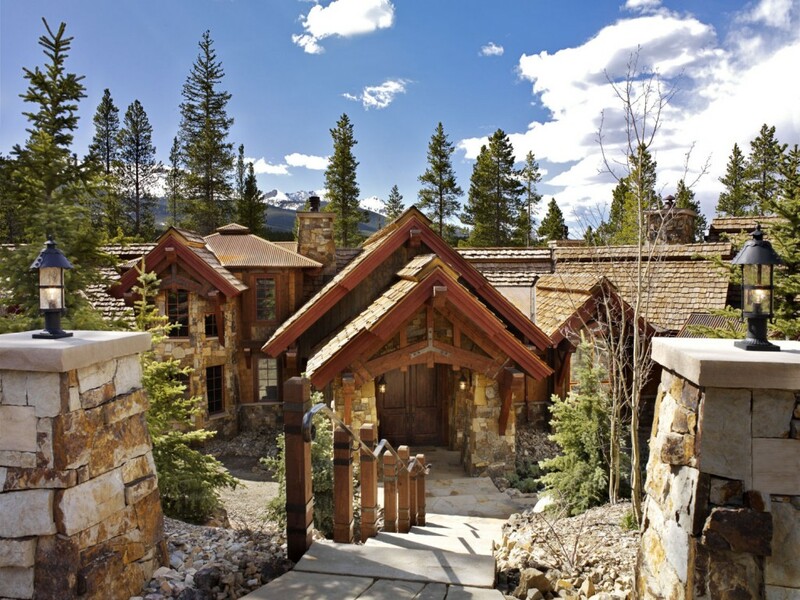 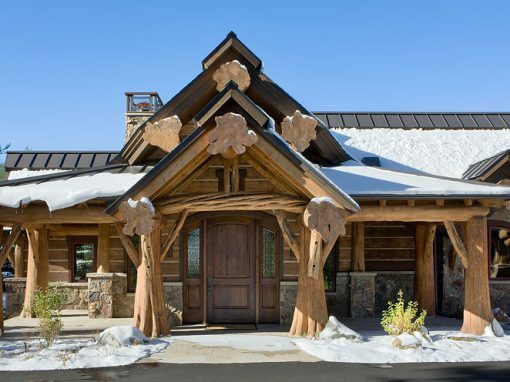 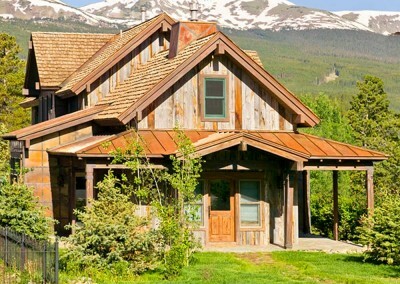 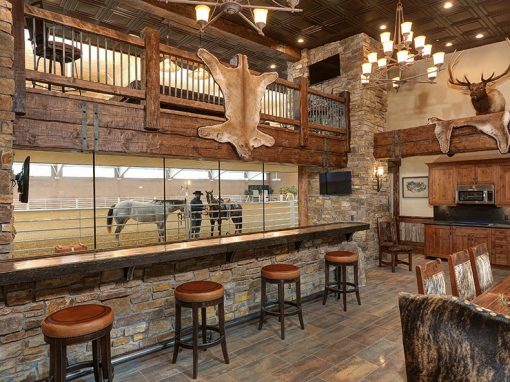 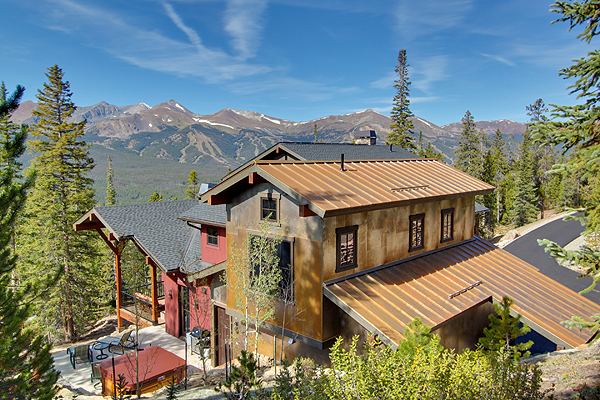 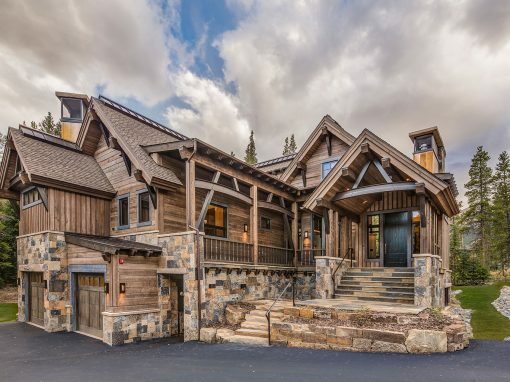 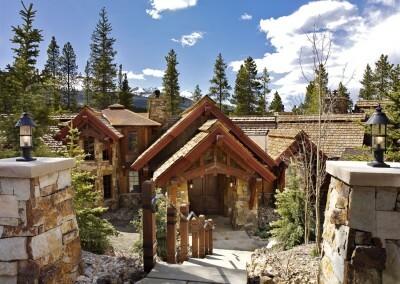 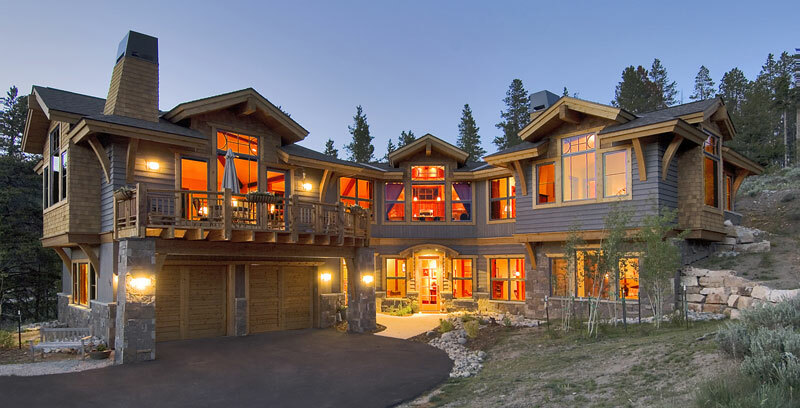 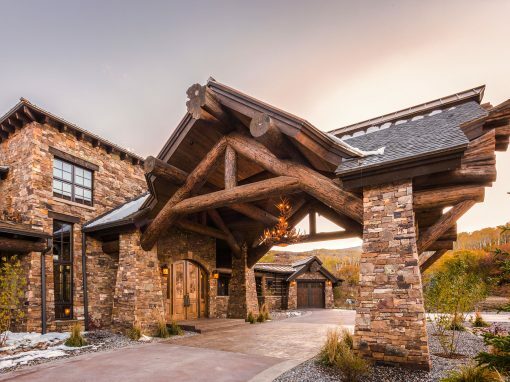 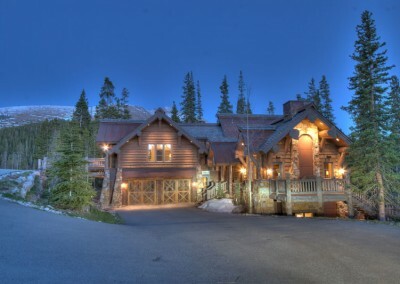 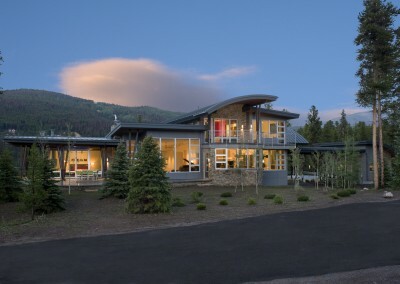 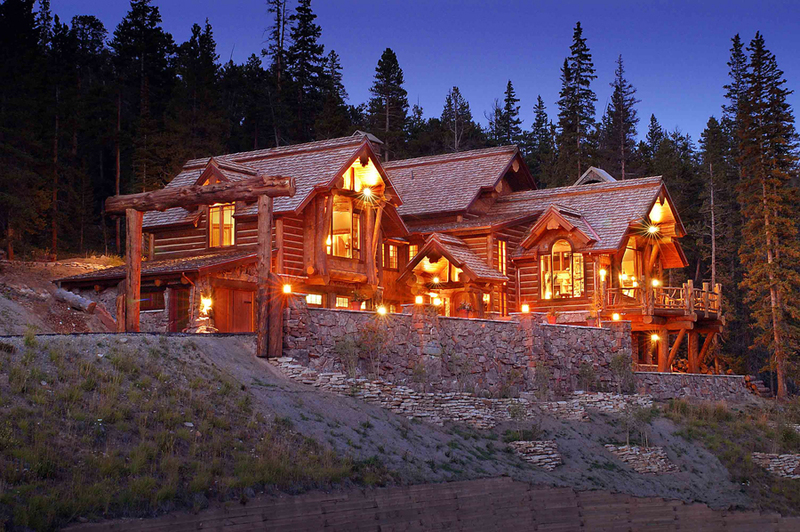 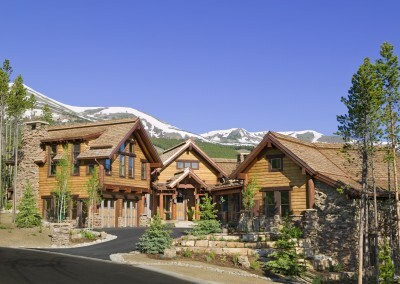 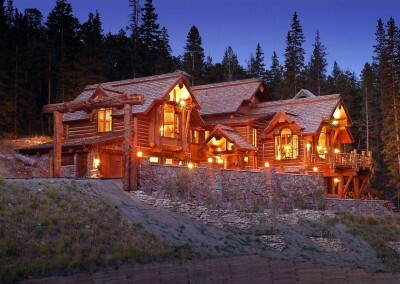 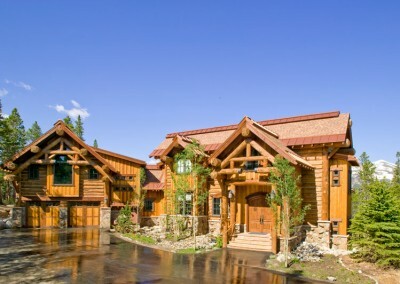 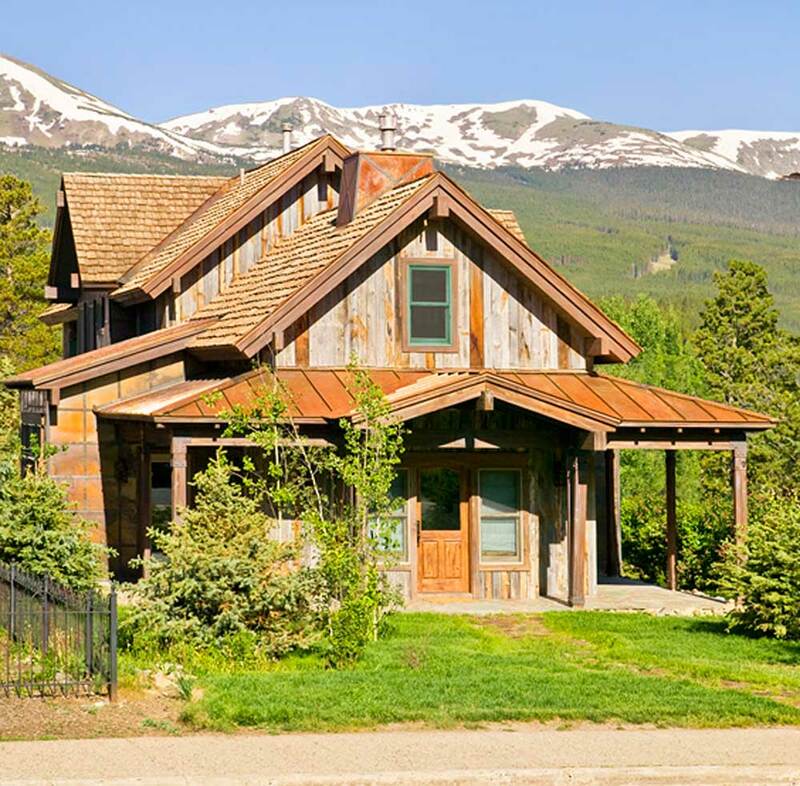 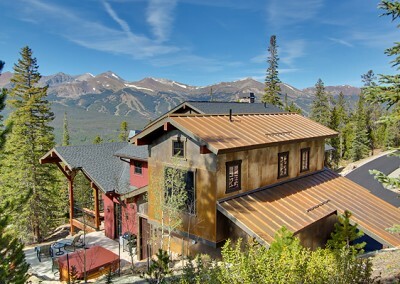 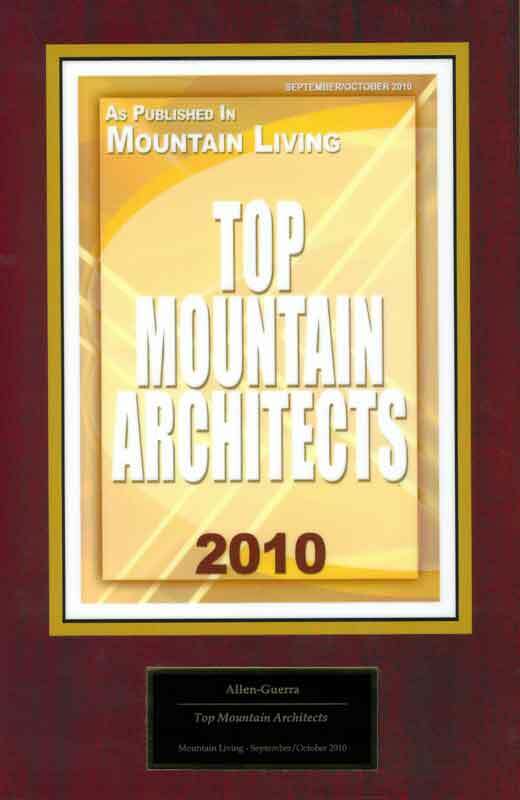 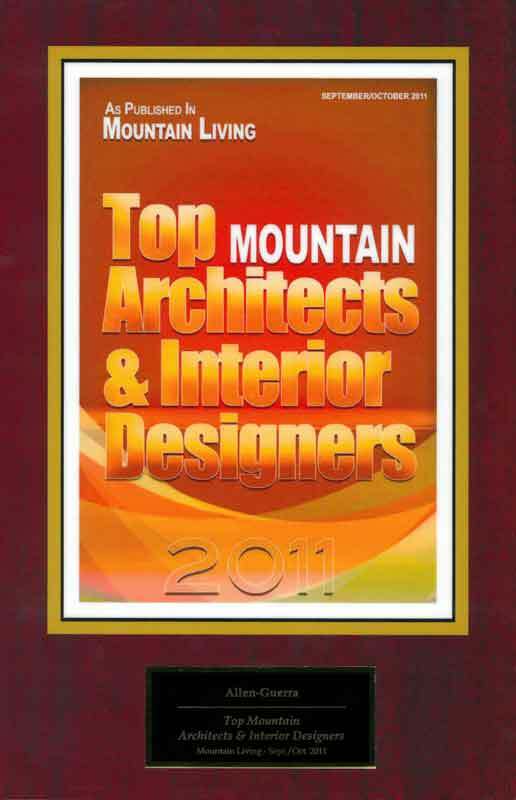 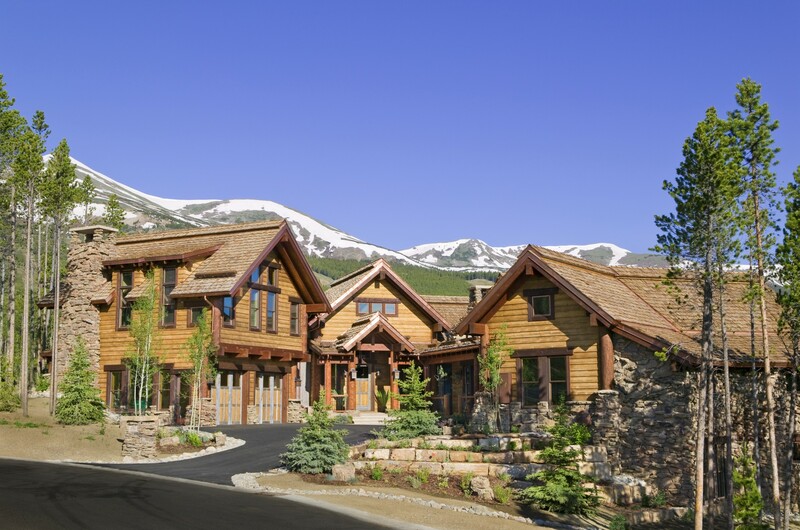 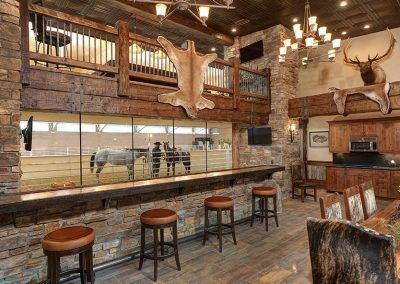 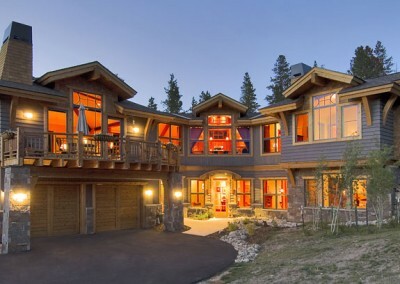 Headquartered in Frisco, Colorado, and Houston, Texas, we are a full-service architecture firm specializing in Fine Homes, Mountain Cabins, Ranches and much more. We have a passion for details, and quality craftsmanship. 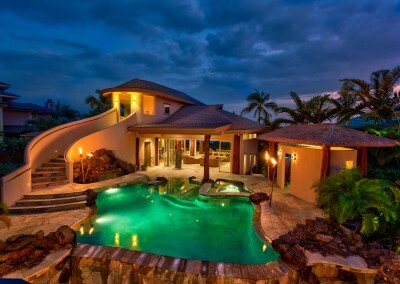 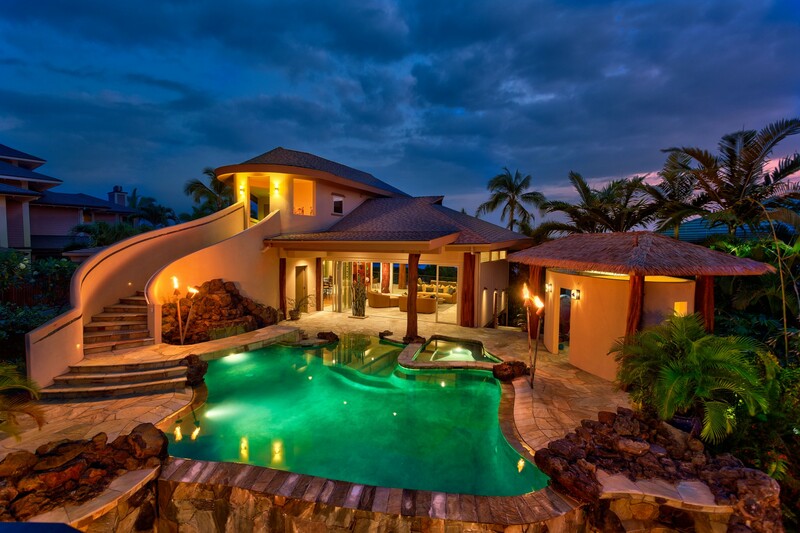 We assist our clients in defining their vision of “home” and together create unique and beautiful architecture that will withstand the changing times. 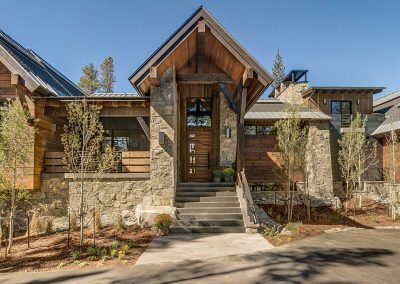 We believe that the homes we design are more than just buildings, they are representations of the self and a refuge for friends and families. 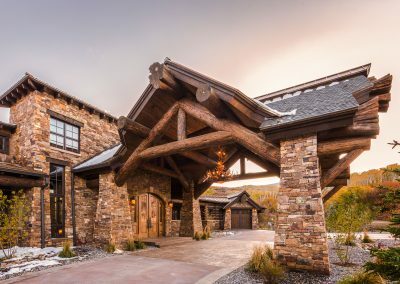 Our process allows Allen-Guerra’s design team to know our clients, their needs and desires, and guide them in creating their dream home. 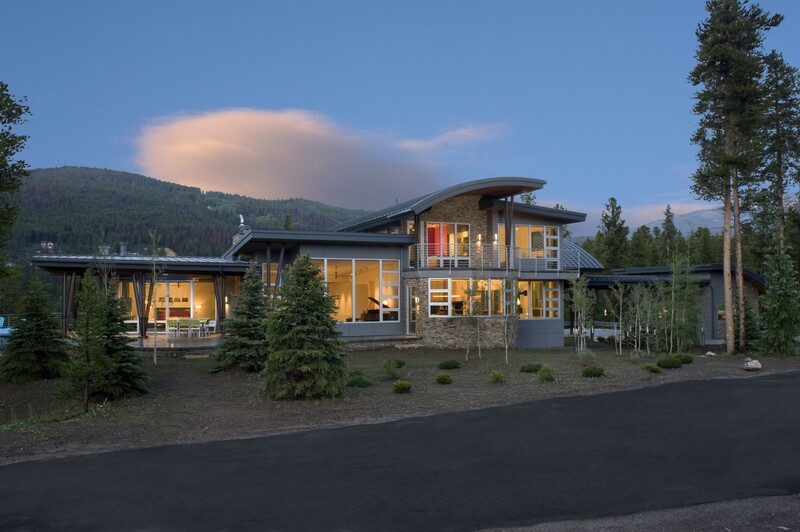 Check out our new featured project video at YouTube. 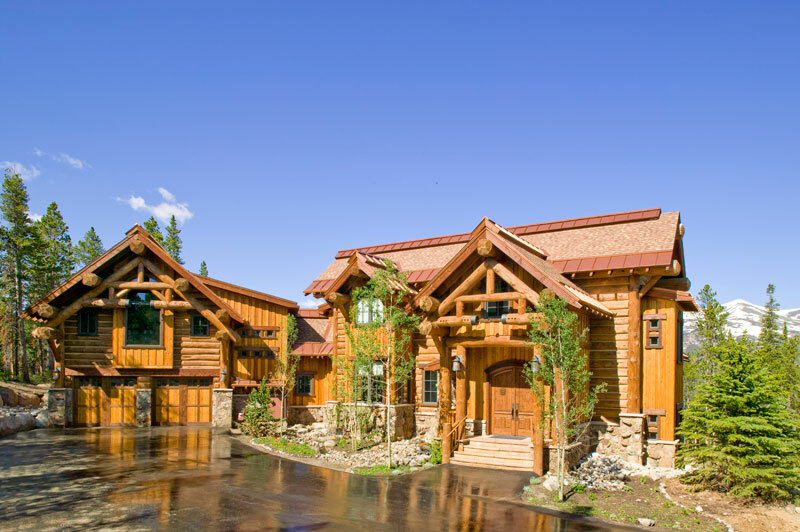 View our Signature Homes Brochure at Uberflip.